Senior Expert with special focus on innovation management, business model innovation and creativity at the BGW AG. 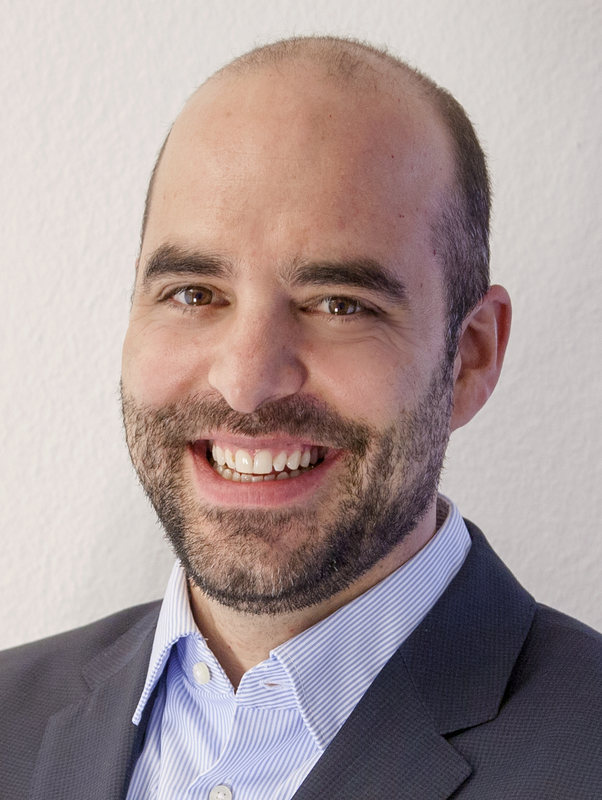 Dr. Christoph Meister holds a Master in Information-, Media-, and Technology Management as well as a PhD in Innovation Management both from the University of St. Gallen. His career started at Holcim Technology Ltd as Innovation Manager and Assistant to the Head of Innovation where he was responsible for the definition and set-up of an integrated innovation management system for the Group. Later he took over the position as Head Innovation Management with the responsibility for the Innovation Process & Portfolio, Customer Insights for Innovative Solutions, Technology Foresight as well as Business Model Innovation. Additionally, he holds a lectureship at the ES-HSG (University of St. Gallen), the FHNW University of Applied Sciences and Arts, the HWZ University of Applied Sciences in Business Administration Zurich and the FH Vorarlberg.